The popularity of Instagram has significantly grown in recent years. If you’re already thinking you DO need an Instagram marketing strategy, you are right! More and more people are getting hooked on this engaging social media platform, and its importance cannot be overlooked any longer. Especially from the business point of view, Instagram is now being considered as having an immense potential in terms of making an impressive outreach and subsequently boosting revenues. This presents a great opportunity for startups, small businesses or even the established ones, to market their products or services to a much larger audience base. 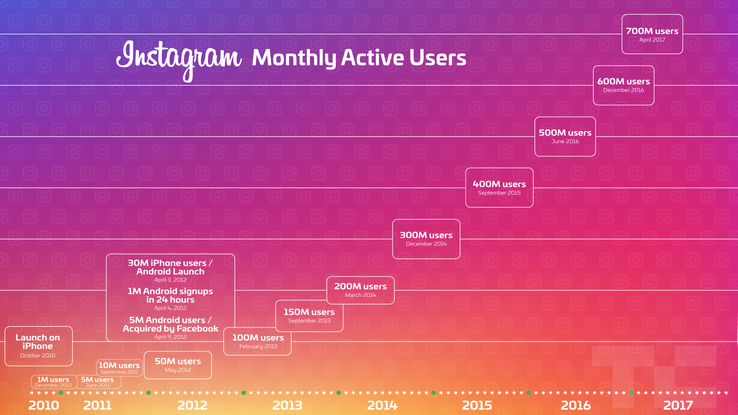 And that base is there because today, Instagram has more than 700 million monthly active users! But the rather pertinent question that emerges here is: how are businesses going to get the most out of Instagram marketing? If you’ve just understood the fact that having Instagram as a potent weapon in your armory can give you an edge in the marketing battle, so to speak, then you are perfectly ready to utilize your resources and implement innovative Instagram strategies in order to enhance your business. Since content lies at the heart of Instagram, your strategy should start with content itself. Millions of photos and videos are shared by Instagram users on a daily basis. Because Instagram is an integral domain of social media overall, the content you contemplate posting should therefore be equally engaging, and relevant to your target audience. You can start by conjuring up a rough idea on what kinds of photos, videos, and other content will make up the bulk of your marketing. Instagram is not just about sharing photos – you also need to think out-of-the-box and come up with a creative way to capture what your business truly stands for. 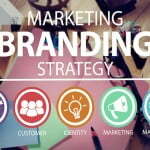 That way you can build your brand message and put it across elegantly. The idea here is to focus on creating content that aligns with the interests and needs of your audience, as well as your goals. For example, Ipsy’s glam images in its Feed provide a good view of Instagram’s versatility in terms of content. Ipsy also makes nice use of memes and motivational quotes. United Colors of Benetton provides another fine example of excellent use of pictures and photos to tell a story. It primarily propagates campaigns that are socially and ecologically relevant, and that easily connect to its target audience. Hashtags are effective specifically in terms of harnessing untapped regions of your target market, since a considerable number of people search for new content using hashtags. So yes, hashtags will help you increase your reach. You can make them campaign-specific or general. What is important though, is that they should be highly relevant. Make sure to use your company’s hashtag and use it across Instagram. Using hashtags, you are basically conveying a shared core value to your audience. Hashtags have become a uniform way to categorize content on many social media platforms. In order to choose the right hashtags for your content, the most effective way is to see which hashtags people or influencers are using that are most active. Use a pinch of caution – the maximum number of hashtags you can add in any Instagram post is 30 – however you should aim to use 5 to 10. This is a good strategy to achieve your target level of engagement. Instagram has become a potent platform for video sharing in desktops as well as iOS, Android, and Windows phones equally. In terms of showcasing lifestyles, Instagram is a marketer’s landscape. It shows users how a brand fits seamlessly into their lives; pictures and videos are proof of that. 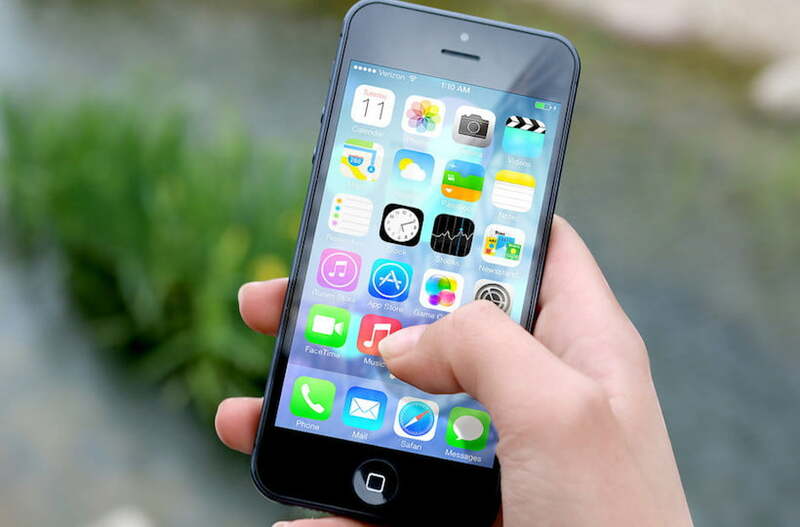 Recently Instagram video was launched that is widely used for publishing short videos. As many as 5 million videos were made in the first 24 hours of the release of Instagram video! Since then, videos are continuously exploding on Instagram. If you want to promote video ads on Instagram, the widely recognized approach is to use the “link in bio” strategy. So make sure you utilize it carefully and successfully. You can post a shot from your latest YouTube video and request comments and feedback. You can also pose a question for your target audience. That way an interesting and engaging back-and-forth can occur with your audience. Instagram users provide a treasure trove of relevant content that can go a long way in helping your business. Utilizing this valuable content from customers can help you build a vibrant and engaged community, which in turn will also incentivize them. Therefore, as an effective strategy, brands are using best-of-the-best user generated content (UGC) from all around the web, and featuring it on their various social media platforms, especially Instagram. One of the greatest things about UGC is that it can be used in so many fun and interesting ways. So then how are you going about gathering great user content? Well, you can use two methods to find best content. The first one is by hosting social media contests and giveaways; the second, you can seek out users in your space using hashtags and certain social media tools. CTAs (calls-to-action): In order to convert your followers and social media traffic into real sales, you have to direct them where they can buy your product. You can also add CTAs in captions used in your bio. Promotions and Discounts: Provide time-limited discounts and coupons to your customers if you want them to buy one of your products. Another great way to use Instagram for enhancing your business is by running promotions and contests. Start Now to Implement Your Instagram Marketing Strategy – the Audience is Waiting! Does the number of Instagram users surprise you? Start reaching them today with a solid Instagram marketing strategy that is supported by the 5 business-boosting components we reviewed above. Are you sold on the value of Instagram – or think your business doesn’t fit the platform? Let’s hear about it! Share in the comments. Birbahadur Singh Kathayat is an SEO expert and online marketing consultant with 10+ years of experience in digital marketing. He is the founder of LBS Websoft, and also director of the online marketing firm SEMark Media.